It is important for Grade 9 learners to make sound subject choices for Grade 10. Learners have a crucial responsibility in this regard, because uninformed subject choice decisions may negatively affect their future career planning. 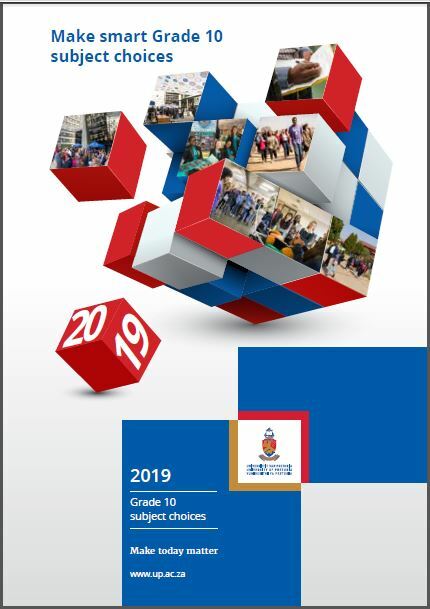 The Grade 10 subject choices brochure is a unique, stepwise guide for Grade 9 learners and parents to assist them in making informed decisions.